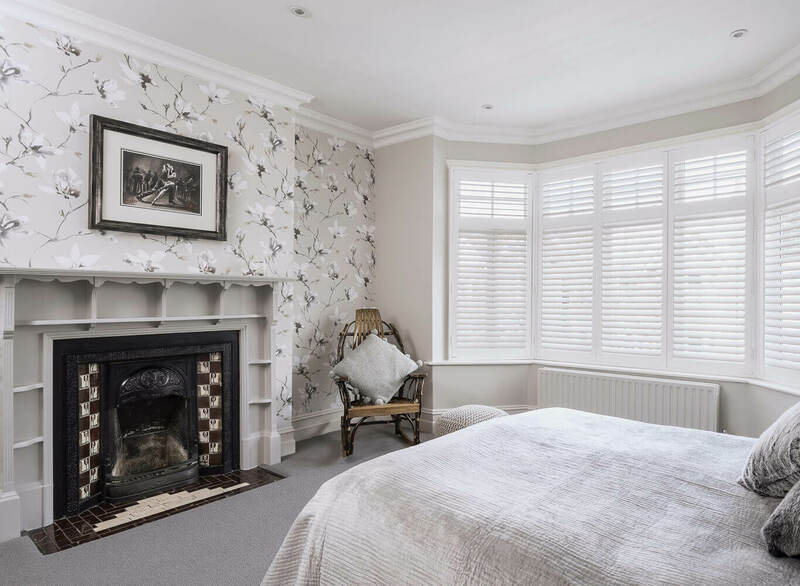 When the space permits it’s always nice to have a ‘special’ master suite in a 4 or 5 bedroom property. 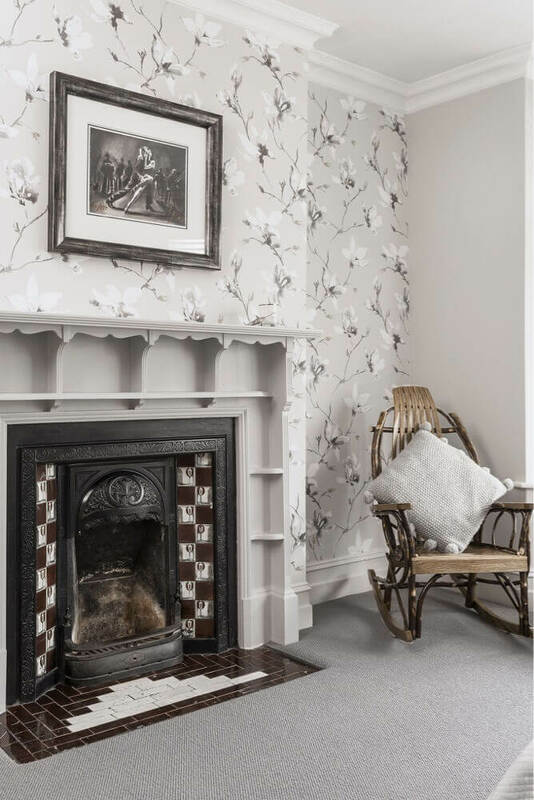 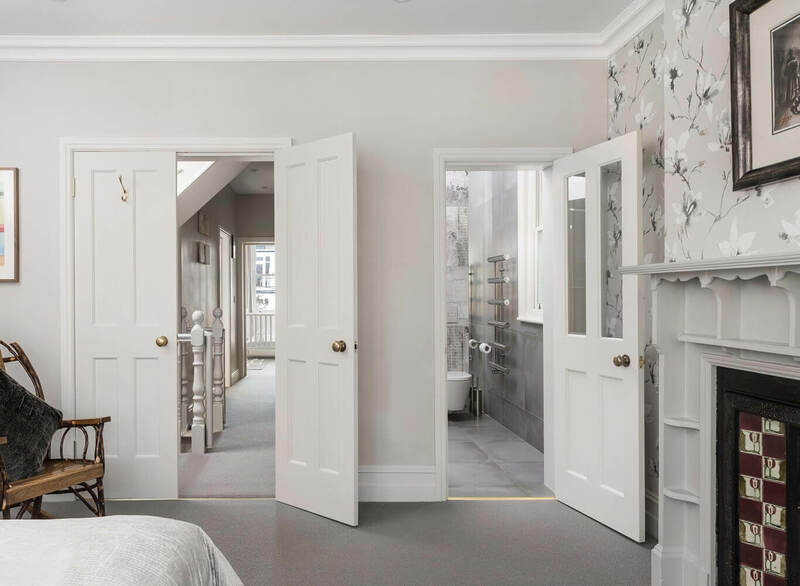 The most successful part of the conversion/refurbishment of this lovely period property was the master suite. 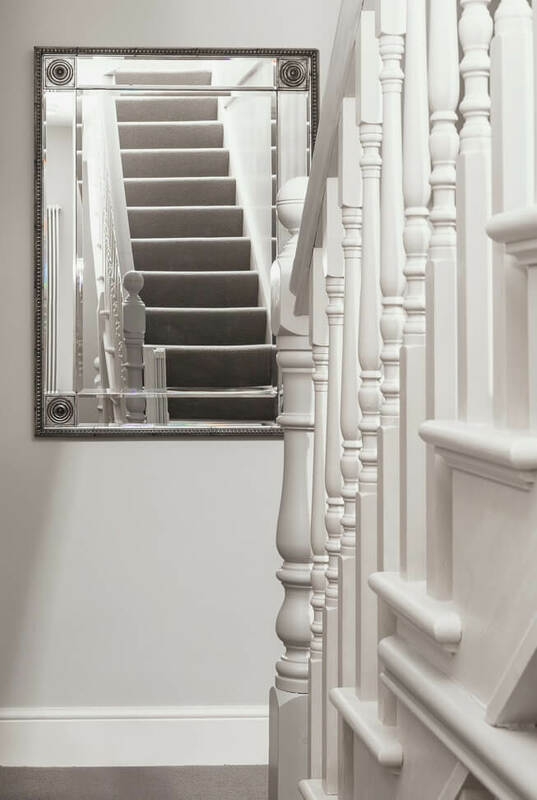 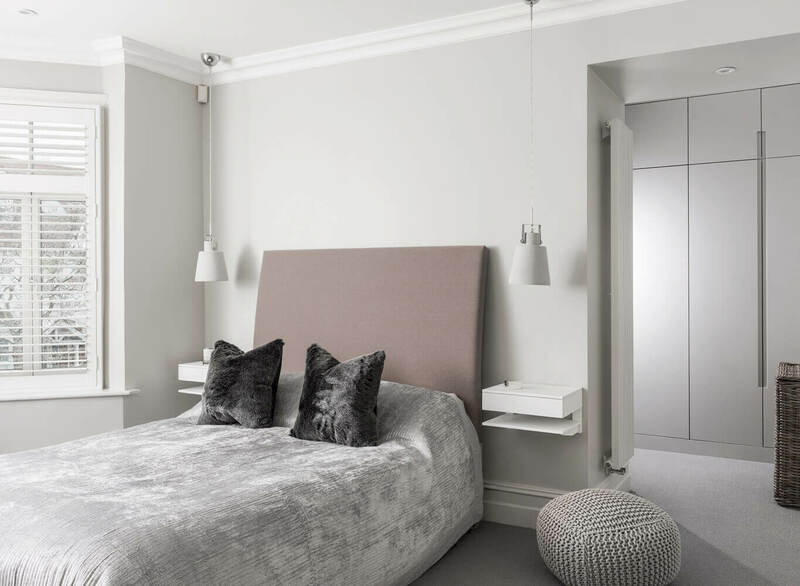 The space afforded us to connect two of the bedrooms situated at the front of the property resulting in a beautifully proportioned master suite with ensuite dressing & shower rooms. 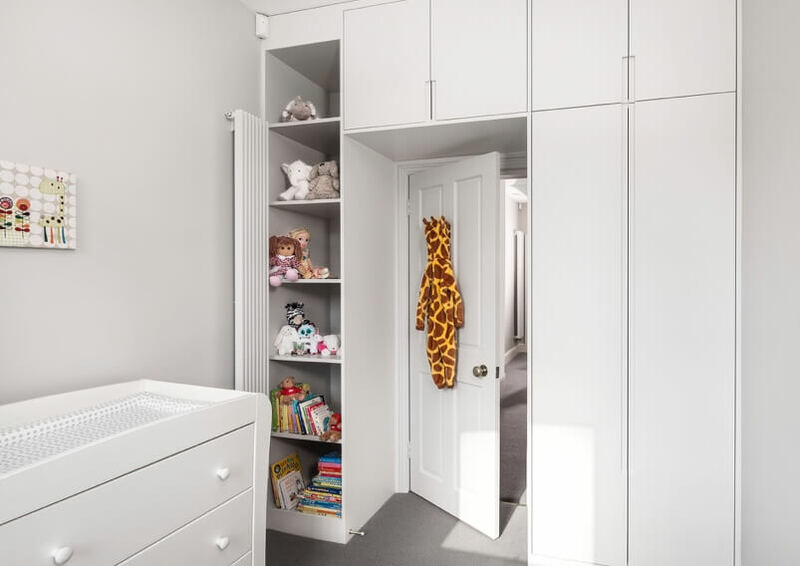 The children’s rooms were designed to be stylish, playful yet practical. 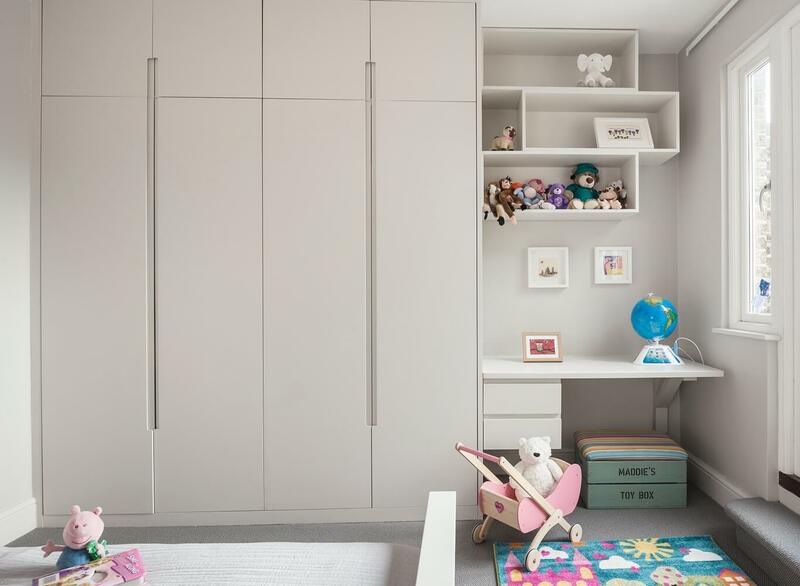 All of the bespoke designed wardrobes were made by ourselves. 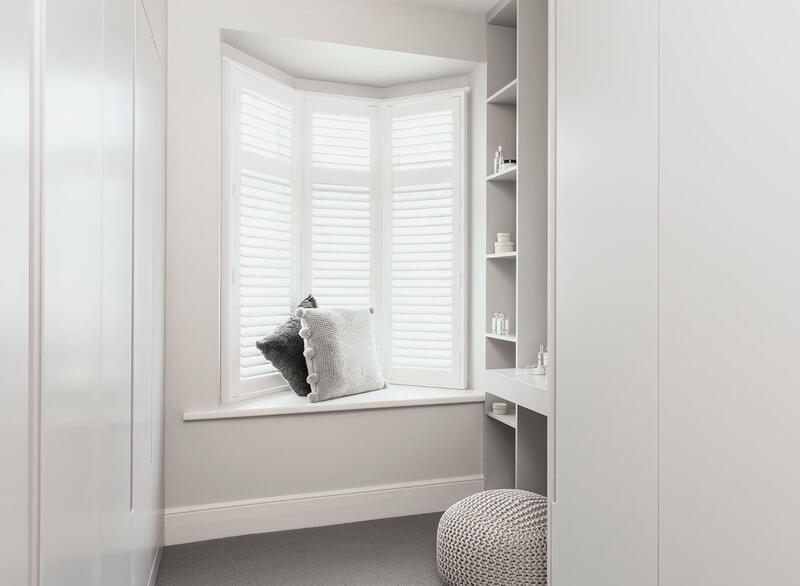 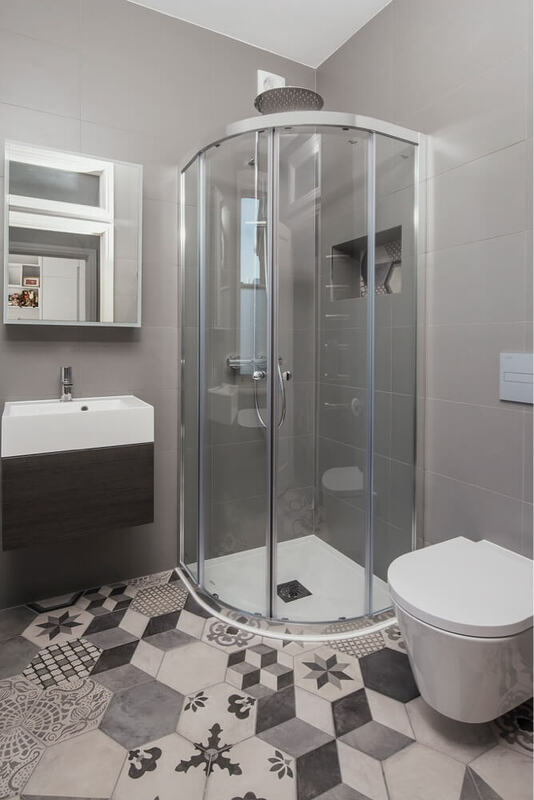 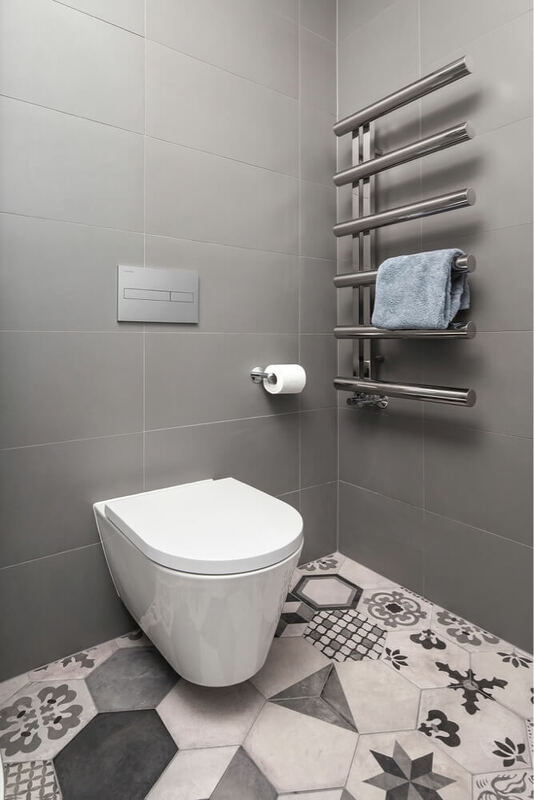 The top floor was made to feel like a proper guest suite with hidden storage, also providing a shower room & office space which are custom built by our craftsmen.